Welcome to the Stories from The Gordon Craig project! 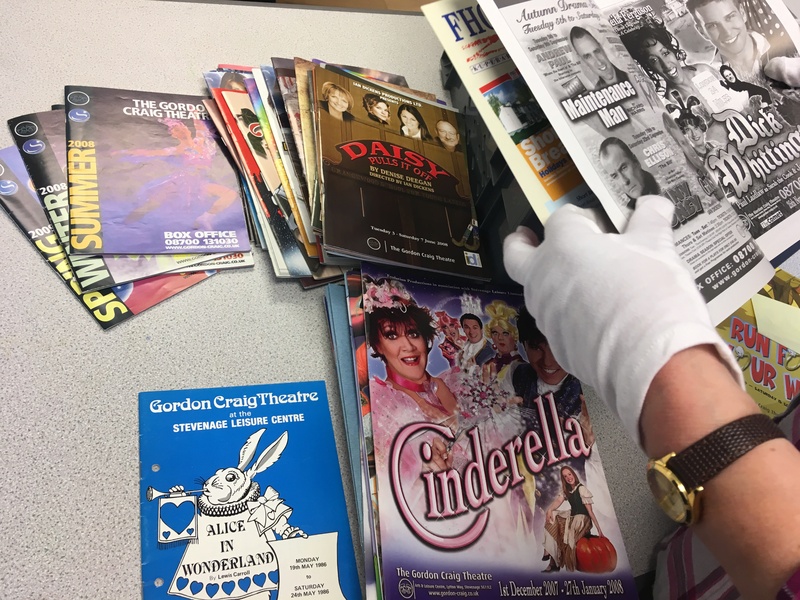 Our friends over at The Gordon Craig Theatre have been busy keeping an archive of posters, programmes, photographs and all sorts of interesting things since the building opened in 1975. Locked away in a cupboard, it’s been almost entirely unexplored… until now! Throughout 2019, with support from the Heritage Lottery fund, we’ll be working with a team of volunteers to catalogue all these bits of theatrical history and to build a full record of performances that have ever taken place at the Gordon Craig. 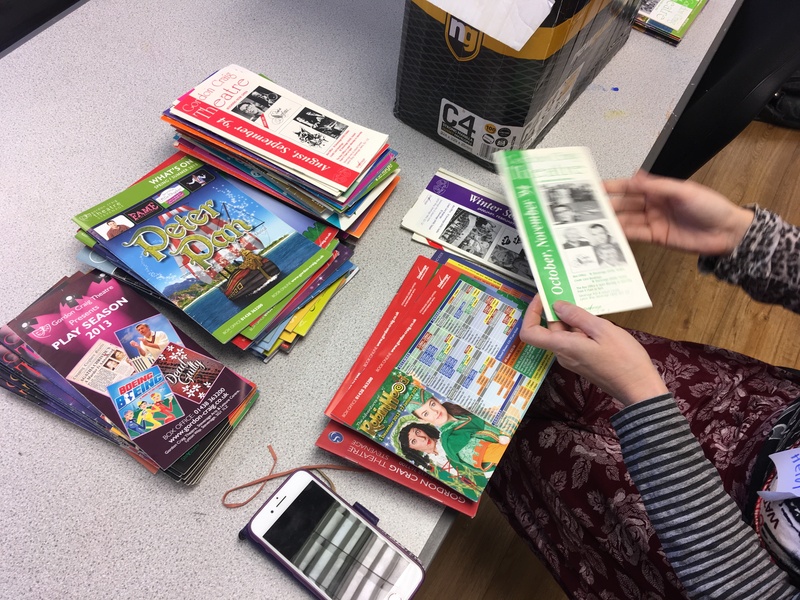 We’re going to digitise as much of the material as we can and we’ll make an online searchable database to allow the public to delve into the archive and explore the Theatre’s past. We think a theatre is an very important building to have in a town: a place for enjoyment, edification and inspiration for all of the community. That’s why we want to hear more from the people who have walked through the doors of The Gordon Craig over the last 44 years. Later in 2019 we want to make full use of the archive to help uncover the real stories of our theatre and to celebrate the role it has played in the lives of so many local people. Watch this space for how to tell us your stories and for news about an exciting new exhibition at the museum, opening in Autumn 2019! Stevenage Museum are keen to hear from those of all ages interested in volunteering on the Stories From The Gordon Craig project from working with the archive, cataloguing, digitising, carrying out interviews and research and helping curate exhibitions. No experience is necessary and training will be provided. Email takepart@storiesfromthegordoncraig.org.uk or phone 01438 218881. Stories from The Gordon Craig is led by Stevenage Arts Guild, supported by The Heritage Lottery Fund, delivered in partnership with The Gordon Craig Theatre and Stevenage Museum. And we’re off! 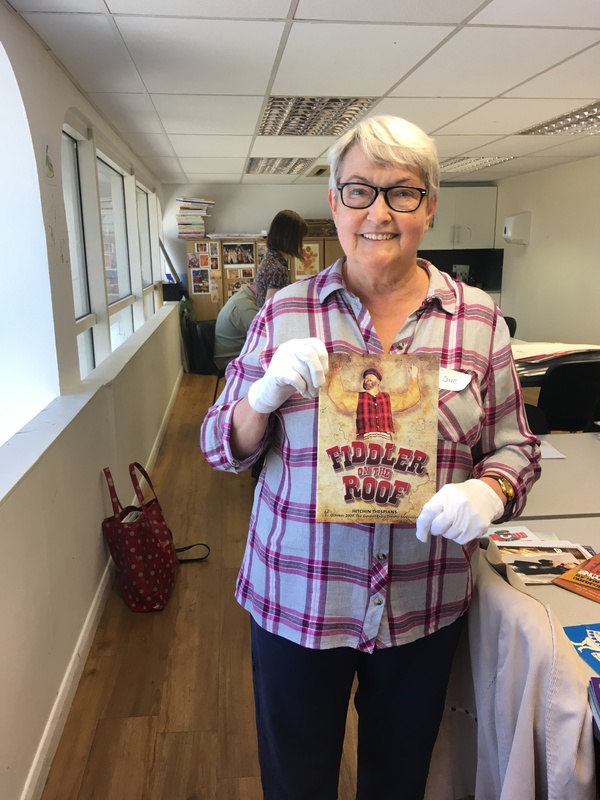 Volunteers on the Stories from The Gordon Craig project gave Stevenage Museum staff invaluable support as work with The Gordon Craig Theatre’s archive began in earnest. 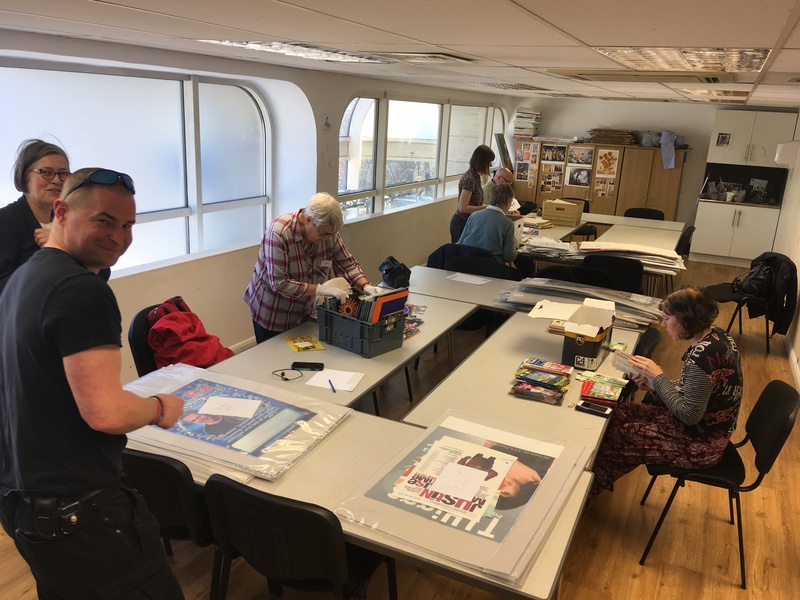 Prior to moving the collection to Stevenage Museum for full cataloguing work, the team carried out a review of the materials at the Theatre this week. Our colleagues at Community Sites are putting the finishing touches to a bespoke online-based performance listing and database system that will allow the team to efficiently catalogue the archive and upload digital images. 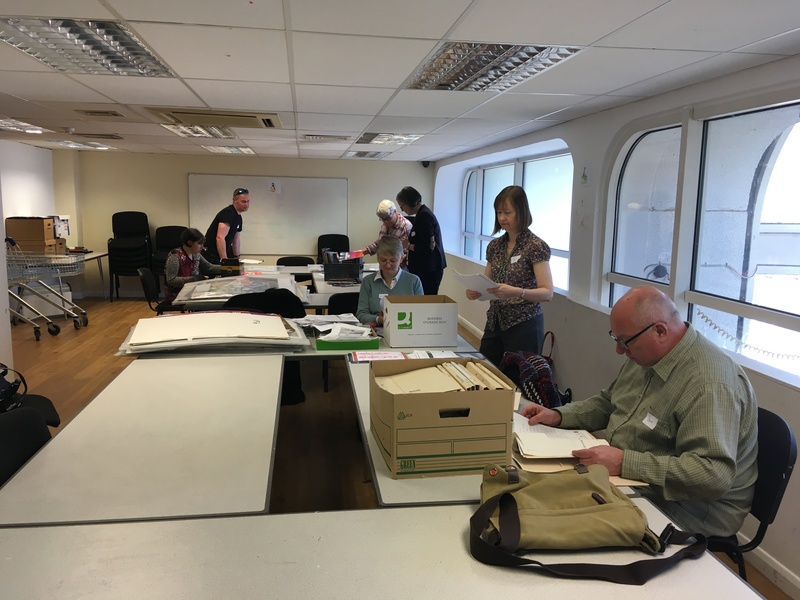 The team of volunteers and staff will be trained on the system later in March and we expect the archive website to go live in June 2019. To find out more about the project, click here. Get in touch with us by email here or on Facebook or Twitter. The Stories from The Gordon Craig project was featured on Nick Coffer’s Afternoon Show on BBC Three Counties Radio on Wednesday 30th Jan at 1320, with a live interview with Stevenage Arts Guild chair, Hilary Spiers.